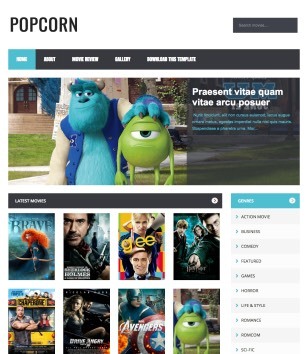 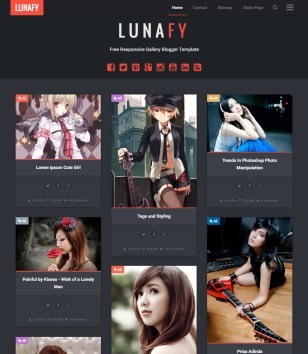 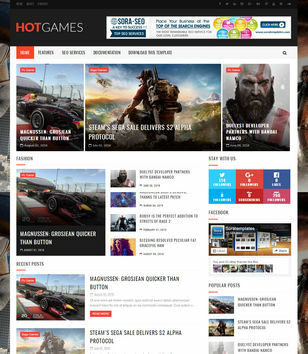 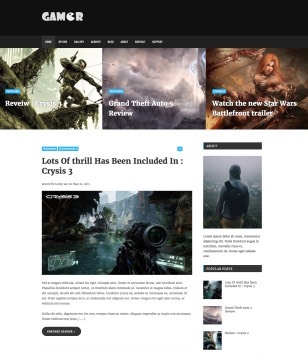 Blogger Templates specially Designed for Games. 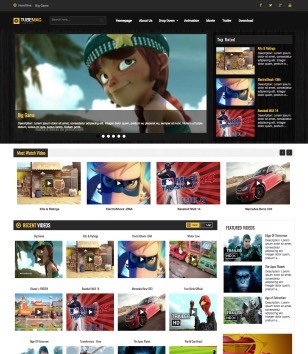 Best choice for 3D, Flash, Animated video games providers. 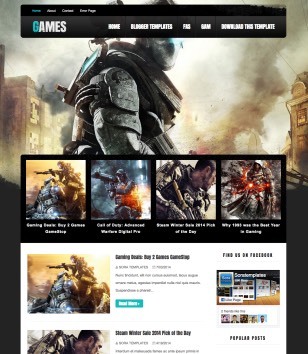 Subscribe Here to get new Games Blogger Templates when publishing.